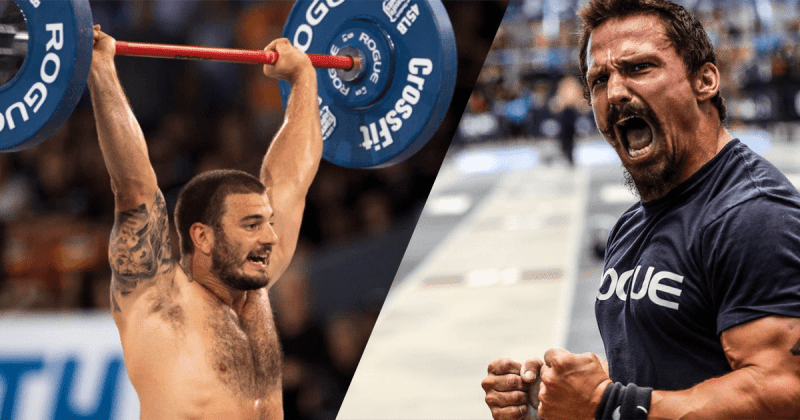 Watch the video of these two CrossFit legends going head to head against each other in the final Open Workout of 2018. In 2017 Mat Fraser won the Open. That wasn’t the plan. He wanted to qualify for Regionals, qualify for the Games and then get his big win at the Games. Instead, he managed a trifecta, winning the Open, his Regional and the Games. Perhaps Fraser realized winning the 2017 Open didn’t hurt his performance at the Games, so he decided to take the Open win again this year. Fraser won 18.5 with a score of 198 reps—his only win of the 2018 Open—and finished the five-week competition 340 points ahead of second-place Alex Vigneault. Fraser won the Open just like he won the 2017 Games: definitively and with no room for error.